Planning and hosting a kids birthday party can be a stressful endeavour. That’s why it’s a really smart idea to outsource all the hassle and book your event at an indoor play centre. For one fee they will organize the food, activities, entertainment and sometimes even the invites so you just have to enjoy the day. 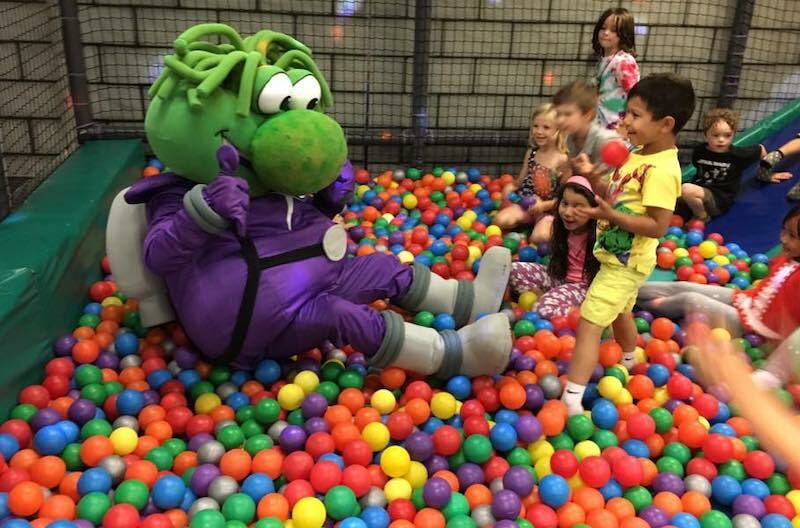 Here’s a list of the best indoor party places for kids in Ottawa. There are three packages to choose from when planning your child’s party at Monkey Around for between five and eight guests. 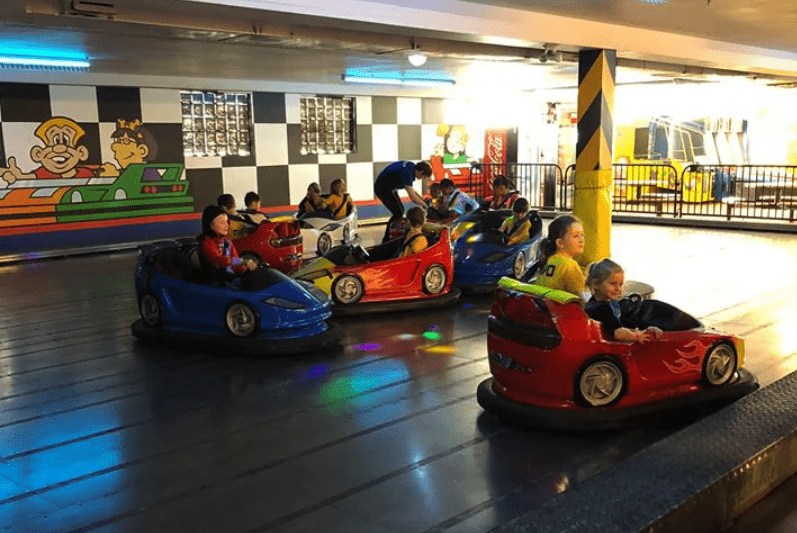 The two hours spent in the party room are only the start, afterward, kids have unlimited time to enjoy the roller rink, jumping pillow and two-floor play structure. A birthday lunch with cake is included and you can opt to also provide your guests with tokens to play the redemption games. Up to 10 party guests will be able to play on three chosen attractions including the Bumper Cars, Laser Frenzy, Jungle Gym, or the Rock Wall. A party host will make sure that your two hours of alotted group time in the centre and private party room are nonstop fun. Party packages include a pizza lunch and online printable invitations. One of the best things about letting someone else throw your kids party is once the festivities are over you can just go home and leave all the mess behind! 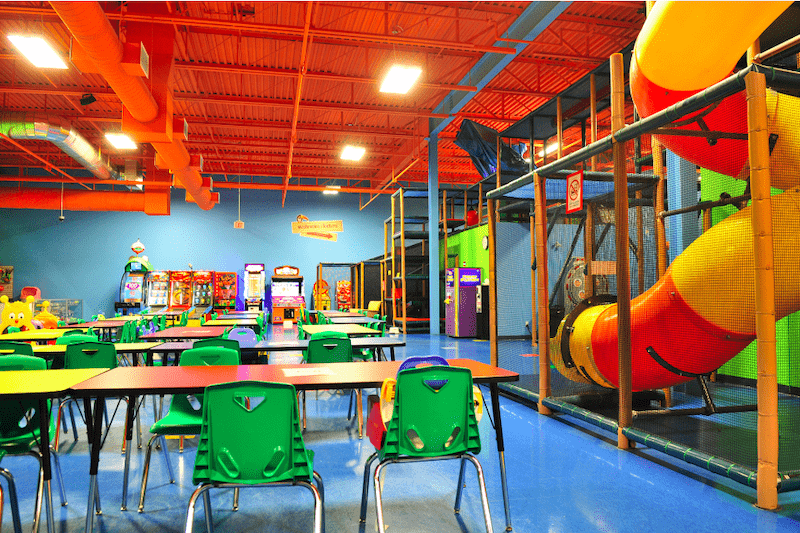 Parties at Cosmic Adventures last 2 hours and 15 minutes and include 30 minutes in the games room, 45 minutes in the play structure, and 1 hour in the party room. All party supplies, birthday cake, and drinks are covered with options to add on pizza and hot dogs. Party packages at this 50,000-square-foot entertainment centre (formerly Midway Family Fun Park) are designed for eight kids and include two hours of fun. 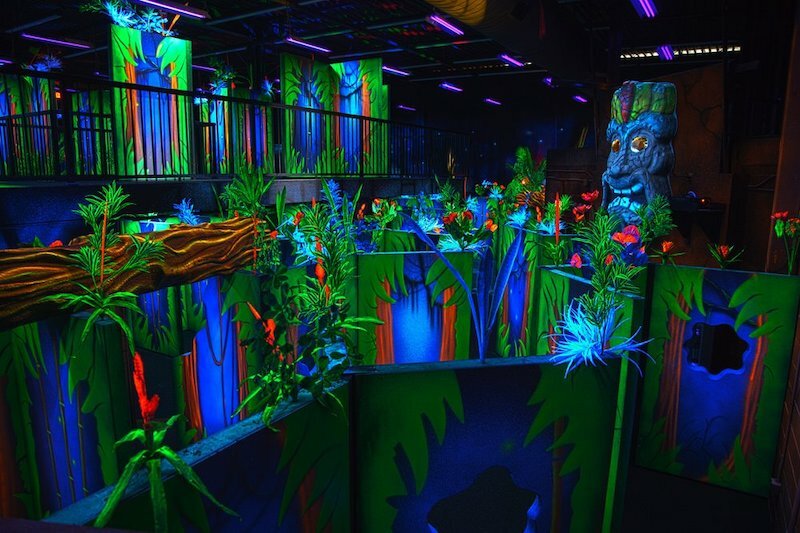 Choose from two or three (depending on party package) of the centre’s attractions for your guests, like glow-in-the-dark mini golf, climbing walls, bumper cars, the jungle gym, bounce house, plus a kiddie train and other options for younger children. A dedicated staff member makes sure everyone is having fun and serve up the birthday pizza lunch. 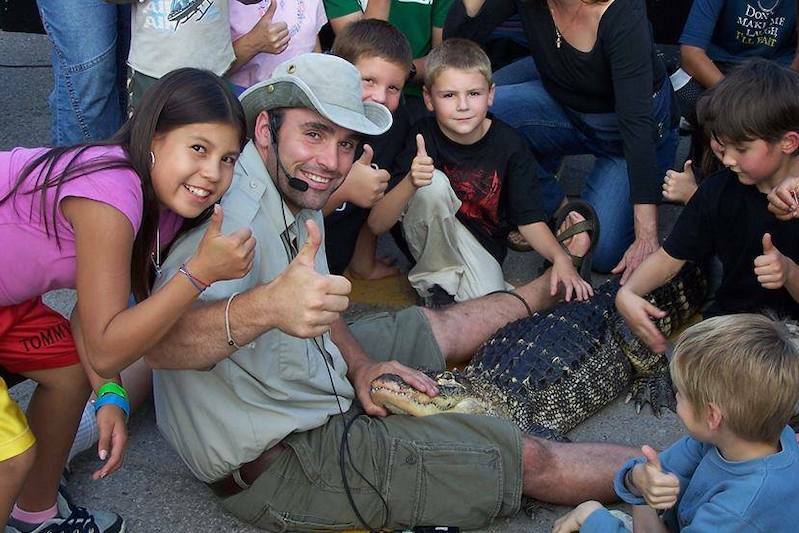 Plan a party with real live reptiles either at the zoo on Bank Street or in the comfort of your own home, where an educator and a selection of animals come out to see you. Kids will learn all about amphibians, reptiles, and invertebrates while having fun with their friends. 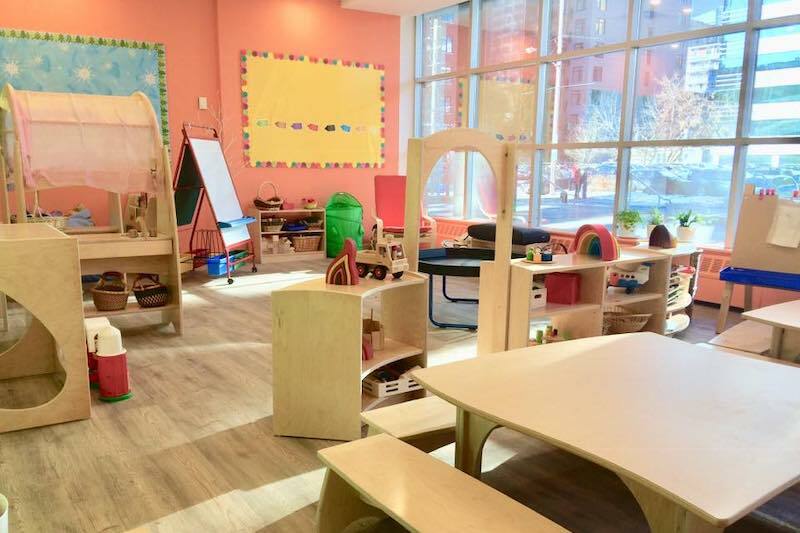 Kids will be treated to a fun party including a teacher-led parachute play session, a chance to explore the play gym and tunnel time during the 90-minute session (ages infant–4) or fun party games customized to your child’s interests (up to age 6). Birthday cake will be served in the party room afterward in a themed party of your choice including the option to select a pirate, princess, dinosaur, and farm accessories and decorations among many choices. If your child would get a kick (ahem) out of a karate-themed party and the chance to cut their cake with a samurai sword, book a party at Prostyle. Kids will enjoy two hours of karate lessons, games and activities led by an experienced instructor. Gift certificates will also be given out to all guests so if they like the session they can consider taking further classes.